One of the things I have learned from my classy grandmother Marina, It's better to be overdressed than to be underdressed. So whenever I go out, I always try to look good not for anyone else but for myself. Since my teenage years, I was already interested in fashion and style. In fact, when I was 14, I modeled for a local designer in my hometown. And my motto, I'd rather have a few clothes but with quality than having too many but breaks quickly. 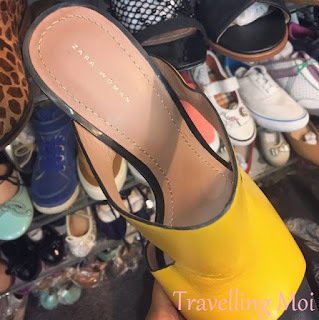 So let me tell you my secret on where to shop good quality designer clothes in Ho Chi Minh City. 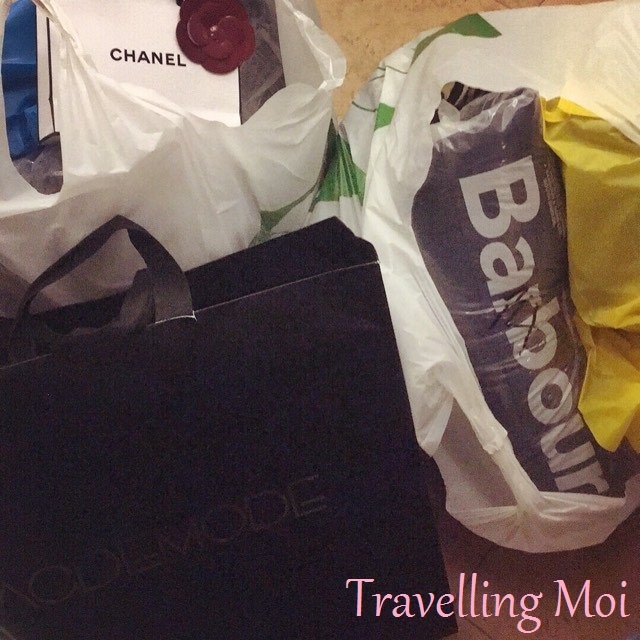 As I have mentioned in my previous blog post, Ho Chi Minh is one of the best shopping destinations in South East Asia. 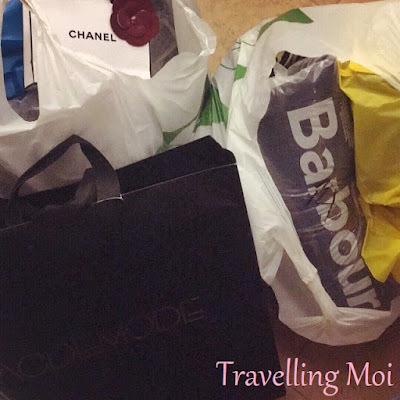 Being the factory hub to many International brands like Zara, Mango, Michael Kors, North Face, Nike and a lot more, you can find these brands in the market for half or even one-third of the retail price. Also, since most of these products came straight from the factory, you cannot guarantee to have your size available as sometimes they only come in a few or a piece. For instance, some years ago, I was lucky to have found an original Tory Burch Travel Flats in my size. I bought at Lucky Plaza for about 100 USD and online it costs 250 USD. and the Tory Burch Flats for 100 USD. If you're looking for winter clothes, sports wear or sports shoes, Russian Market is the best place to go. And for you ladies, the best place to shop for shoes and dresses is Lucky Plaza. Barbour is an English luxury and high quality brand. In fact, it is a favorite of the British Royal Family. When I was in Scotland a year ago, I went to a luxury shop called House of Bruar. 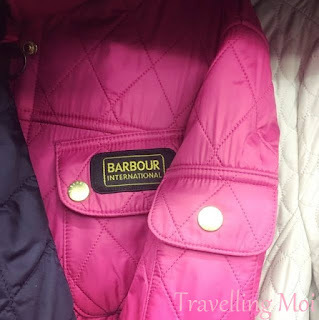 The cheapest Barbour Jacket in the shop was about 180 GBP (230 USD). If you're lucky, did you know you can find them in Russian Market? And you wouldn't believe the price, sold for only 60 USD and yes, ORIGINAL! 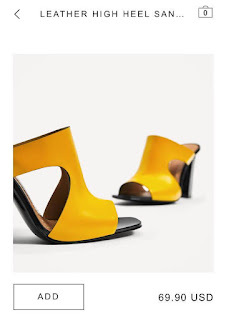 I found this Zara Leather High Heel Sandals for about 30 USD in Russian Market, which by the way, is still on their website for double the price. Russian Market: 328 Võ Văn Kiệt, Cô Giang, Quận 1, Hồ Chí Minh, Vietnam. 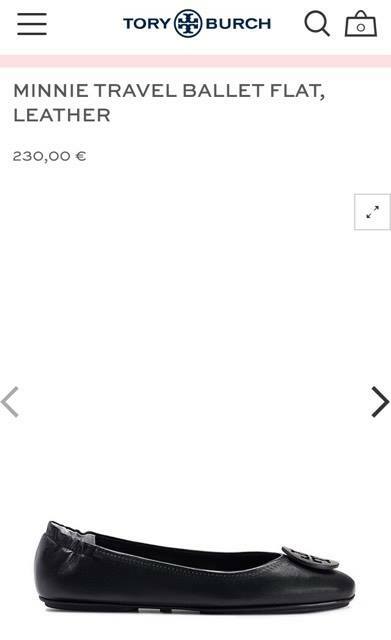 Shopping for friends and family in Europe. Great article ���� Thanks for the tips.